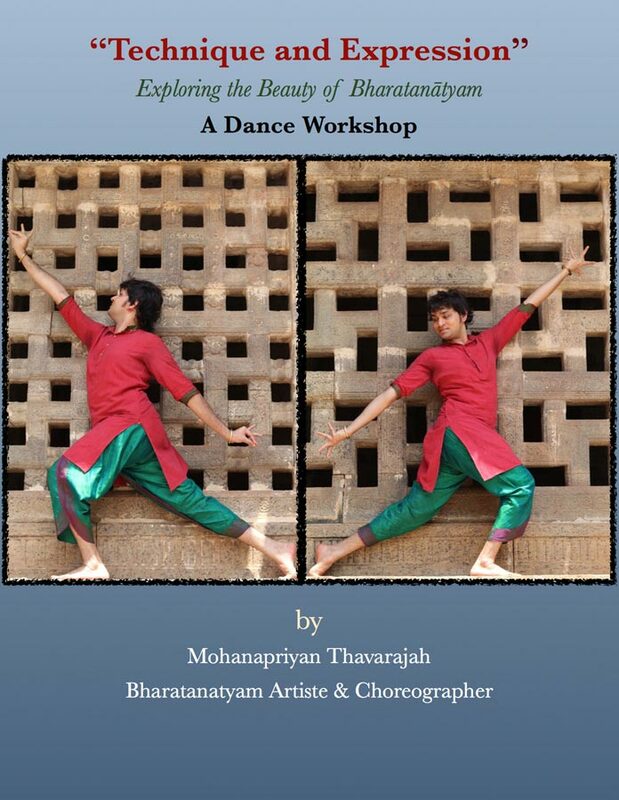 Make your March school holidays useful attending this workshop.This workshop each day we will have 3 hours of productive sessions and as part of the course, one new traditional and rare repertoire item covering technique and abhinaya will be taught. The basic requirements to enrol are as follows: Bharatantayam students with 3-5 years or more of experience in learning and participants should have 15years of age or more. The music of the repertoire will be provided at the end of the workshop and also there will be a certificate provided upon the successful completion of the three day workshop. Venue: Blk D #01-24, Goodman Arts Centre, 90 Goodman Road, Singapore 439053. To sign up for the course please write to apsaras.arts@gmail.com.